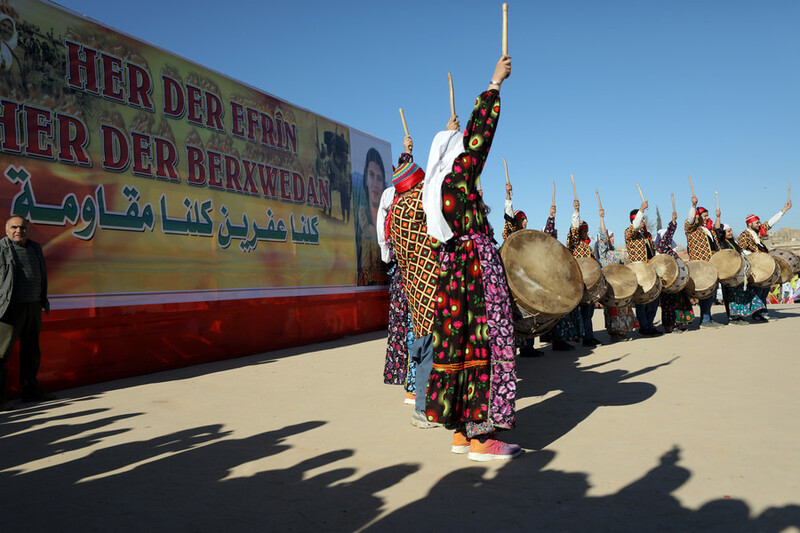 The Syrian government reportedly rejected a request by the Kurdish self-government in Afrin to deploy troops to the area against an ongoing Turkish military operation, after the Kurds refused to lay down their weapons. The proposed deal between Syrian authorities and Kurdish militias, who asked Damascus for military support against the Turkish invasion, derailed after Kurdish forces refused to comply with a precondition set by Damascus, an RT Arabic correspondent in Syria reported, citing a military source. 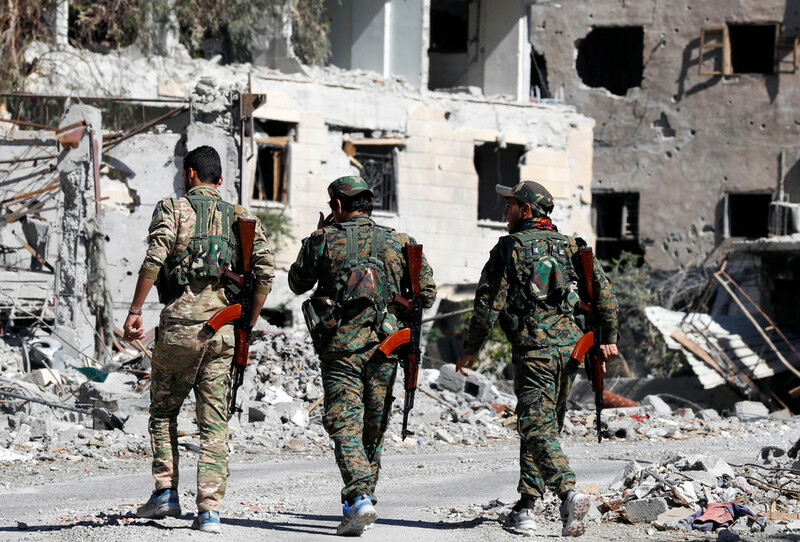 After the People’s Protection Units (YPG) refused a request to hand over arms to the Syrian state, the negotiations were cut short before any deal could be reached, the source said. 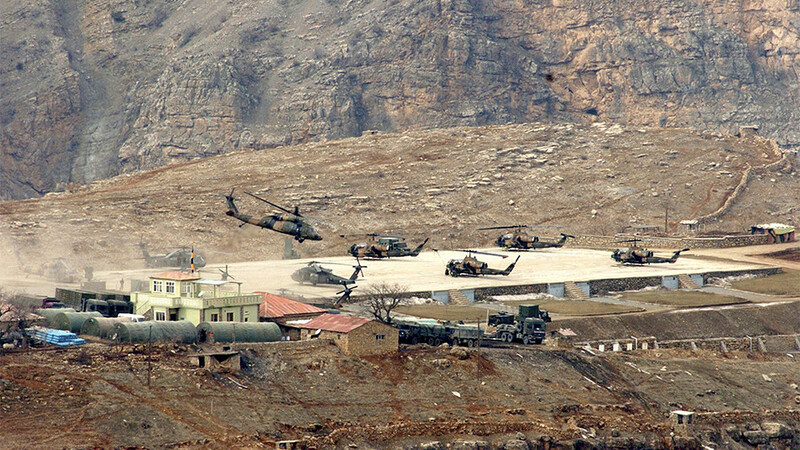 Lebanese Al-Masdar News also stated that “according to reports from Aleppo,” the deal, which could potentially become a tipping point in the conflict, was called off because the Kurds refused to part with weapons they use to fend off the Turkish offensive. Conflicting media reports, however, allege that the deal was indeed secured, but they lack any details on the conditions of the deployment. 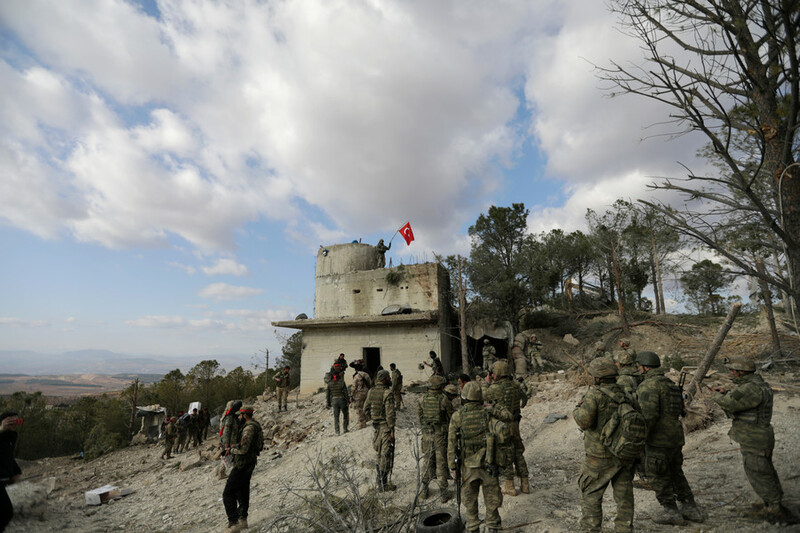 Arab TV network Al Mayadeen reported on Thursday that it had confirmed with “exclusive field sources” that the Syrian army had agreed to move into Afrin to repel the Turkish offensive. 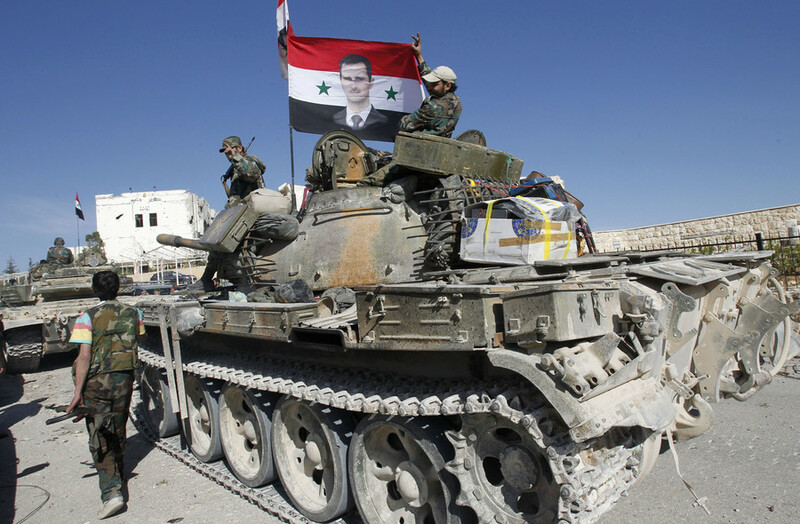 “We affirm that the Syrian Arab Army defends every inch of the Syrian territory and Syria will return as unified as it has been throughout history,” Mikdad said, as cited by SANA. However, he stopped short of elaborating if the Syrian armed forces would move to counter the offensive. 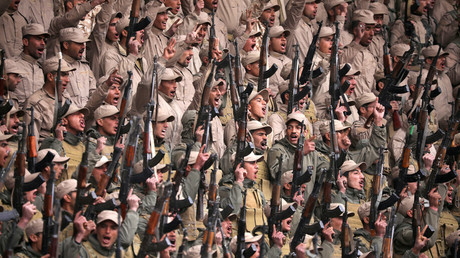 In January, the self-administration in the Kurdish-held enclave in northern Syria had urged Damascus to dispatch its own forces to “protect its borders with Turkey from attacks of the Turkish occupier.” The self-administration noted Turkey’s Operation Olive Branch infringes on Syria’s sovereignty and reiterated the Kurds’ commitment to the country’s territorial integrity. 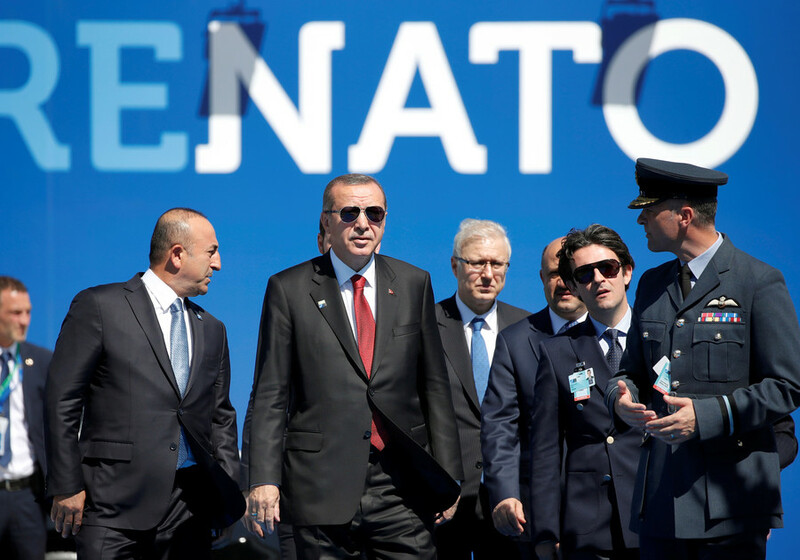 The Turkish operation in Afrin, which has been ongoing since January 20, has strained relations between Ankara and its major NATO ally, the US. 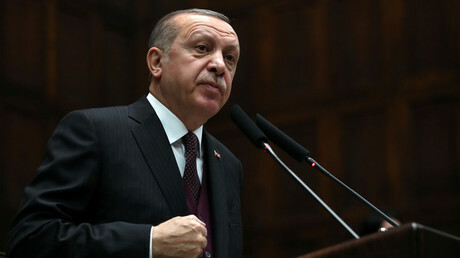 Turkey demands that Washington withdraw its support of the Kurdish-led Syrian Democratic Forces (SDF), the backbone of which is formed by the Kurdish People’s Protection Units (YPG). The Turkish government believes YPG to be an extension of the Kurdistan Workers’ Party (PKK), outlawed in Turkey as a terrorist organization. The row has deepened over the US decision to sponsor the creation of a 30,000-strong security border force in Syria, half of which would be recruited from SDF. Turkey added to the tension by announcing plans to extend its military offensive to Manbij, which is used by the US military to support Kurdish operations against Islamic State (IS, formerly ISIS, ISIL). "They tell us, 'Don’t come to Manbij.' We will come to Manbij to hand over these territories to their rightful owners," Erdogan said in February.